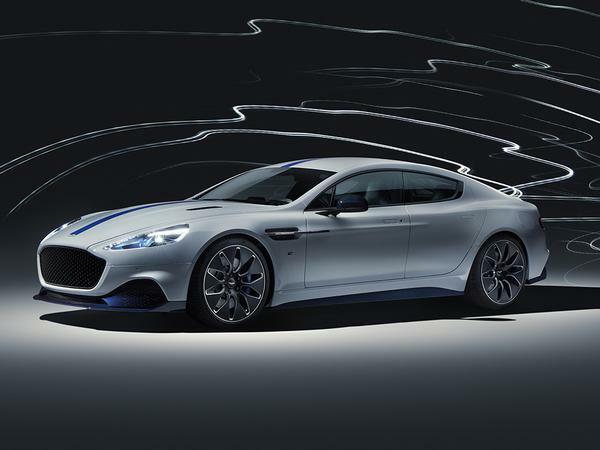 Nearly two years since the concept was announced, Aston Martin has chosen this week's Shanghai show as the place to unveil the first example of its only fully-electric production car to date; the Rapide E. Manufacture of the battery-powered saloon will be restricted to just 155 units but, while the firm itself mentions the model in the same breath as other limited-run special editions such as the DB4 GT Continuation and Vanquish Zagato, in reality it represents much, much more than that. Not only it is the company's first full EV, but also the first product to emerge from its new St Athan production facility, too. From 2021 the factory, dubbed the "home of electrification" by Aston, will also play host to the reborn Lagonda brand, which in its new guise will produce only battery-powered vehicles. Think of this, then, not as an eco-friendly counterpart to the V12-powered Rapide AMR which Matt so enjoyed last month, but rather as a taste of what the luxury car market may very soon become. With that in mind, the news is not at all bad. 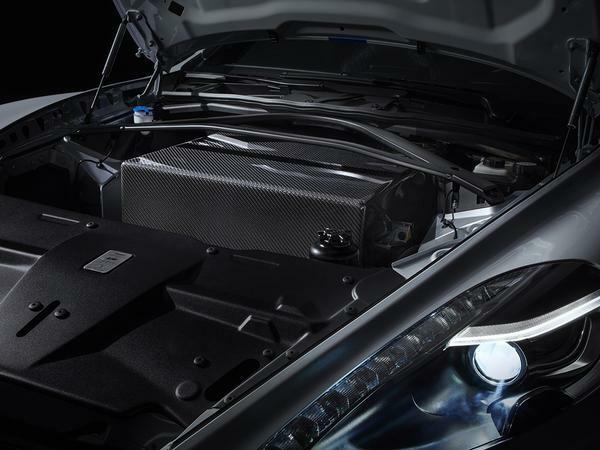 Rear-mounted twin-motors - produced for Aston by award-winning British engineering firm Integral Powertrain - deliver 612hp and 700lb ft of torque. 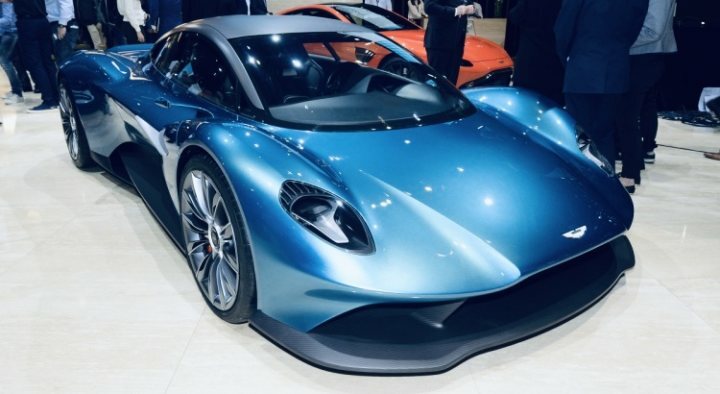 For those keeping score at home, that's 9hp and 235lb ft more than the 6.0-litre engine in that AMR could manage, and enough to propel the EV from 0-62mph in just 4.2 seconds, 0.2 seconds faster than its fossil-fuelled predecessor. 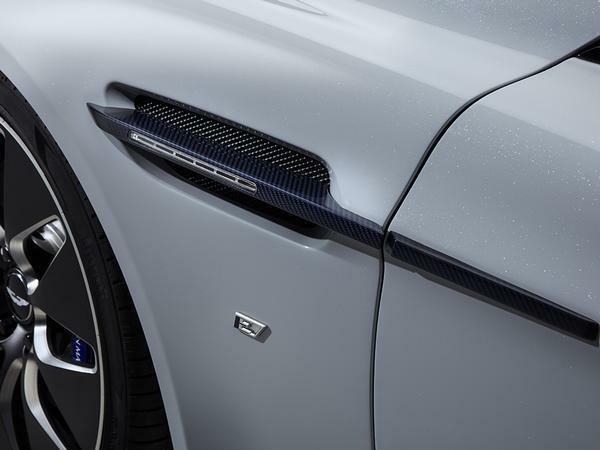 Those numbers may not seem particularly mind-bending when viewed through a Ludicrous Mode-coated, Tesla-shaped lens, but Aston's project has been developed in collaboration with Williams Advanced Engineering, and as CEO Andy Palmer has previously stated, the Rapide E is not focussed on outright performance. As he not-so-delicately put it, it's been designed to target "those guys looking for something above Tesla. 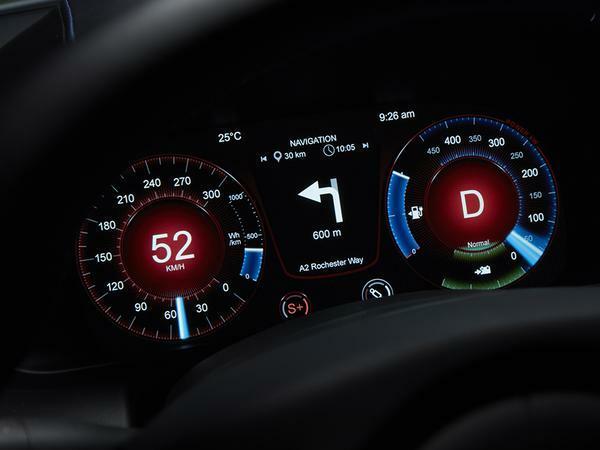 That customer probably isn't looking for 'Ludicrous mode'... you'll be able to drive the car rapidly all the way around the Nurburgring without it derating or conking out on you." 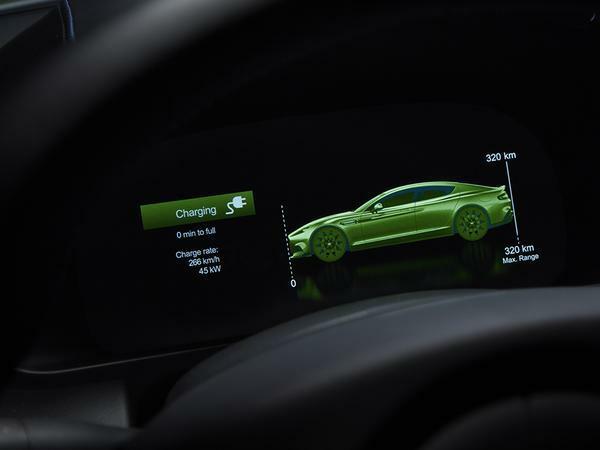 Of course, because the Rapide was not designed as an EV from the get go, it doesn't benefit from the lower centre of gravity that would have been delivered by a battery pack mounted low in the car. Instead a bespoke lithium-ion architecture occupies the areas where the engine, gearbox and fuel tank were once located, meaning that plenty of more traditional engineering is needed to ensure the ride and handling remain up to scratch. 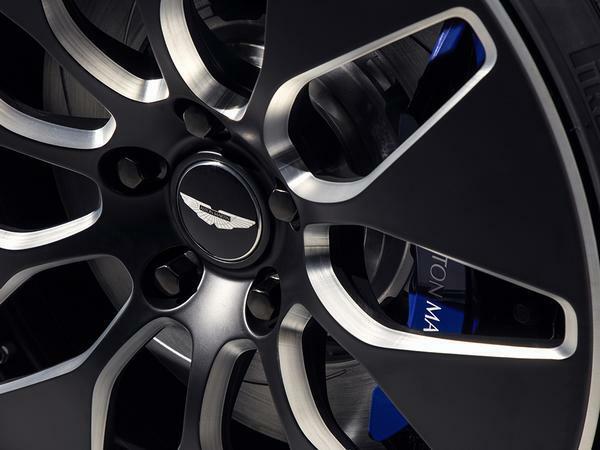 Luckily, a proper limited-slip differential, independent double-wishbone suspension all-round and 400mm six-piston front brakes with 360mm four-pot items at the rear should mean that, while the Rapide E may not be powered like any previous Aston, it'll still drive like one. And look like one, too, given the new car's resemblance to the old, though there are one or two noteworthy differences. Thanks to the reduced need for cooling, a new honeycomb grille forms part of an optimised front end, while the removal of the exhaust pipe has allowed for the implementation of a redesigned underfloor and full-width rear diffuser. Combined with a new set of 21-inch 'aero' wheels, the changes make for an eight per cent improvement in aerodynamic efficiency over a petrol Rapide. Meanwhile, weight-saving carbon fibre body panels join the standard car's aluminium ones for the first time in an effort to minimise weight gain. 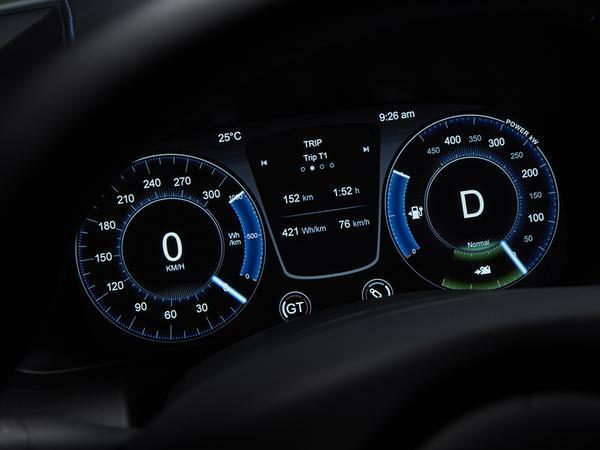 This efficiency drive leaves the Rapide E with a WLTP-rated range of over 200 miles - though it's likely to be the quality, rather than the quantity, of those miles on which the car's success will be judged. An on-board AC charger is capable of recharging the battery in three hours, though thanks to the 800V high-voltage battery system much faster stops are possible with the right set up. 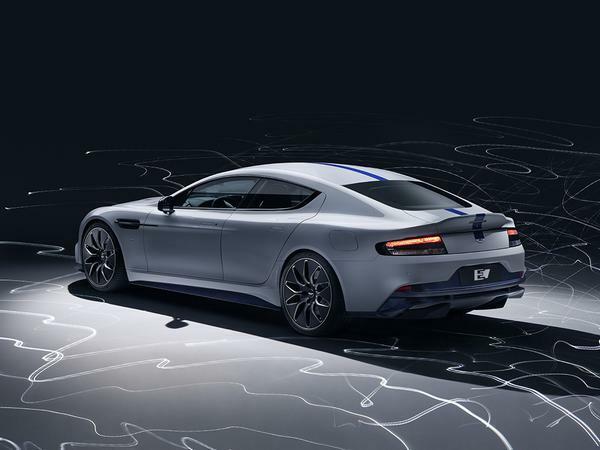 Speaking ahead of the Rapide E's Shanghai debut, Andy Palmer said: "Unveiling the Rapide E will be a huge moment for Aston Martin. As our first all-electric production car, it is a truly historic step. One that signals Aston Martin is prepared for the huge challenge of an environmentally responsible and sustainable future. As a car company we cannot afford to passively allow that future to come to us; we have to actively chase it. Only by doing this can we learn and prepare, but also preserve those things we love as drivers and car enthusiasts. That's why it was so important to me that in embracing EV technology we should not let go of those unique qualities that define an Aston Martin. 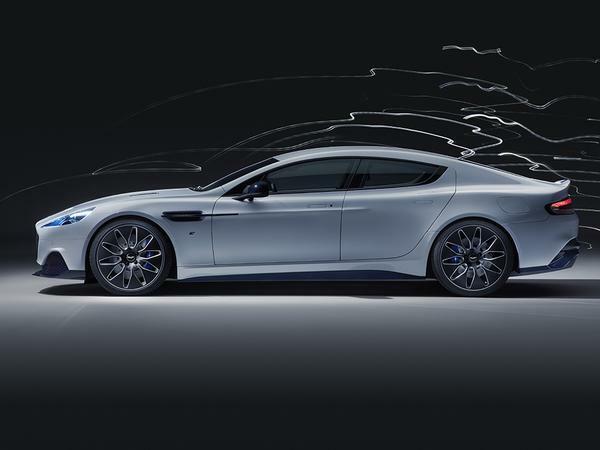 I believe Rapide E embodies that desire and paves the way for a hugely exciting future." The new model is available to order now, with prices available on application. 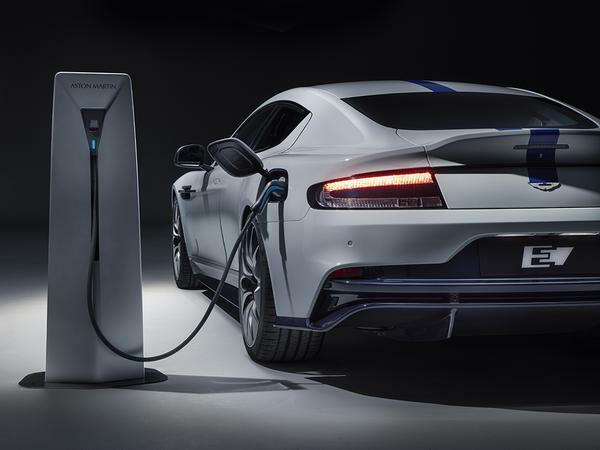 However much it costs, though, it'll likely look a bargain for its 155 owners should Aston's 'exciting electric future' become a reality. As the company's first EV, and a truly transitional model from its internal combustion origins to its battery-powered future, the Rapide E could prove a hugely noteworthy milestone in Aston Martin's celebrated history. 2069 Continuation edition, anyone? If you can afford a limited run, if you have to ask the price Aston, I’m pretty sure the price of super is of little concern. Tesla get a lot of hate, some justified, but they were offering better performance and better range in 2012. That’s how far behind you are. This is a rehash of an old car with some batteries plonked where a soulful and sonorous ICE once lived. And no doubt some previous gen Mercedes infotainment (along with that godawful squeering wheel). And PH, is it or it is? For a none EV platform this looks pretty decent, 800v system and I am assuming decent AC charge rate ( 3hrs @ what 22kw? ), 80kwh battery? I dont think anyone ever buys an Am because its the fastest, because it isnt, but looks great and is quick. What Rob and Nitenarc say indeed. As a former phev owner and having several friends with a Tesla I think this is a really desirable car for general use and think that bringing a limited edition to market first makes perfect sense. P.s; I’m saving up for something else. AM are on a roll! Some of the comments above are valid - would it be better to have had a new custom body rather than shoehorn EV tech into a body designed for ICE - maybe, but I see this as no different to what Mini are doing with their E- Hatch - just at a different end of the market. I personally think the Rapide has become more elegant with age - and REALLY want one - need to find some cash at the back of the sofa !